The 3,300-word manifesto written by an engineer at Google is the latest schism in Silicon Valley. Written by a male engineer at the tech company and made public over the weekend, the memo mused that women aren't suited for tech jobs due to "biological" reasons. Men have a "higher drive for status," and women have higher rates of anxiety disorders -- making for "lower numbers of women in high stress jobs," it said. There are those who found the manifesto abhorrent -- and then there are those who found Google's actions troubling. The issue has become the latest example of the ongoing battle over free speech. In an email to Google (GOOG) employees on Monday, CEO Sundar Pichai wrote that parts of the memo crossed the line by "advancing harmful gender stereotypes" in the workplace. Reuters and Bloomberg reported that the engineer had been fired, citing emails they received from him. A Google spokesperson declined to comment on the reports. 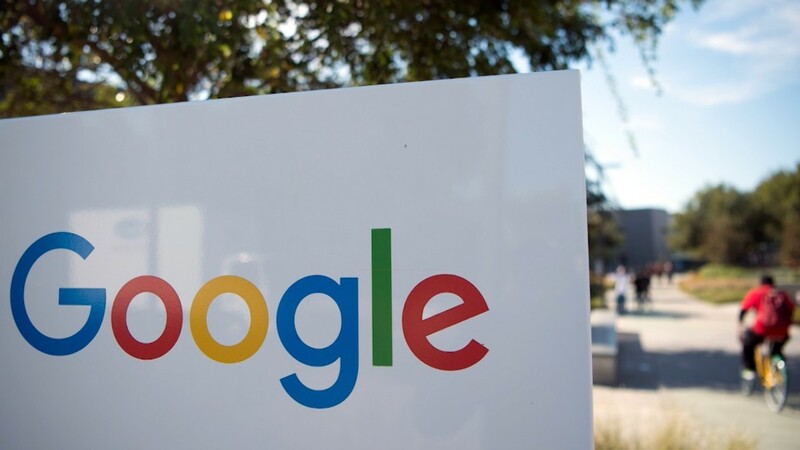 Silicon Valley investor Eric Weinstein, said he thinks Google is sending the wrong message. In a tweet on Monday evening, he addressed Google directly. "Dear @Google, Stop teaching my girl that her path to financial freedom lies not in coding but in complaining to HR. Thx in advance, A dad." Weinstein is managing director at Peter Thiel's investment firm Thiel Capital. His stance was quickly met with backlash from others in the tech community, with Recode's Kara Swisher tweeting back: "Dear @EricRWeinstein, Stop teaching my boys that their path to decency lies not in coding but in denigrating women. Thx in advance, A mom." Others were in disbelief. Villi Iltchev, a partner at VC firm August Capital, tweeted: "I have been staring at this tweet for 25 min now. It shook me to my core. I am so upset, I cannot come up with appropriate words." Cat Allman, a program manager at Google, also hit back: "Eric, I must not understand what you're talking about b/c I know you, you're smarter than what this seems to be." In a series of tweets that followed, Weinstein doubled down on his standpoint, saying he believes Google "just fired a biologist & created an unsafe work environment for *anyone* who even entertains selection in humans." The engineer who penned the memo was a biologist by education. "There's a war against my brother & other biologists where social justice is threatening their families if they don't tow a PC line," Weinstein added, while noting a separate tweet that he fights for women in tech fields "because we need them." "You don't fire a biologist for noting that the SRY protein could result in social/cognitive differences as if he were promoting harassment," he wrote. The employee in question wasn't hired to do biology at Google, though, he was hired as an engineer. Pichai, for his part, tried to wade carefully into the issue by addressing that some of the engineer's remarks violated its Code of Conduct which requires employees to "do their utmost to create a workplace culture that is free of harassment, intimidation, bias and unlawful discrimination." Weinstein did not immediately respond to CNN Tech's request for comment.